These days kids at younger and younger ages are begging their parents to get them a mobile phone. 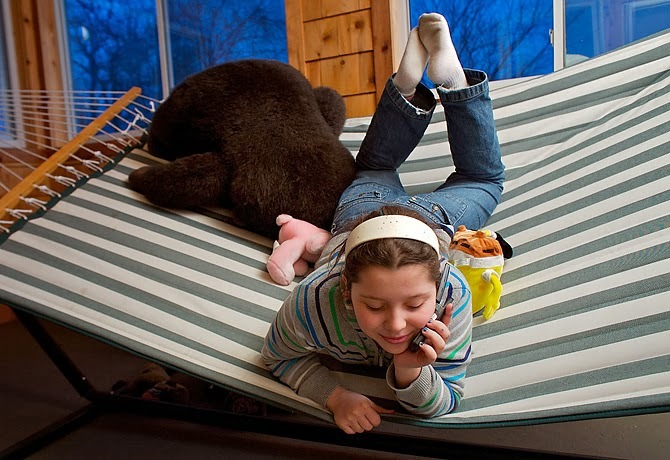 It’s a tough call for most parents who fear the phone could be abused. In step parental-controlled children phones manufacturers that are popping up in the market these days. For a couple of months my 9-year old and I got a chance to check out and test Kajeet, an award-winning easy-to-use mobile smart phone for kids. It’s the only kid phone on the market that lets parents restrict what websites their kid can access. The phone comes enhanced with FREE unlimited parental controls that help parents manage what applications their child can access, when their kid can use the phone and who they can send and receive calls from; and also track and locate their kid’s phone (and kid) using GPS. We received the LG Optimus S, a 3G touch Android phone, which came programmed with Android platform marketplace for downloading apps, a simple web address bar and web browser, text and instant messaging, email functioning and an address book. When I received the phone, it took me approximately 20 minutes max to navigate the welcome page and put in my parental controls. Easy Breezy! There is an easy to activate time management tool. I set my son’s phone to be unusable during school hours and during bed time. I was able to set the specific times and dates and ease restrictions on weekend. For his winter break, I added a general exception to the time restrictions so he could use the phone all day. I could enter exceptions for Spring break, camp and summer as well. The contact manager enabled me to put in specific numbers of folks that could not contact my son. Not that my kid has this problem yet, but I could see this being useful when a kid is on punishment and restricted from getting calls from that kid that always gets him in trouble. I can also easily seeing dads using this function to block boys from calling their little tween girls. I set my husband, mom’s and siblings number in the “always allow” category. For his friends, I scheduled a setting that permitted them to call and text but only during allotted hours. The wallet manager let me put in a certain amount of money so my son could download kid- friendly and educational apps. I could top up the wallet periodic and block my son from downloading inappropriate apps like the Karma Sutra app I found using a search. Err. Yeah. Can’t have him downloading that. For a modest monthly fee of $7.99, there is an excellent GPS locator service which allows parents to locate their kid’s phone (and their kid) anytime! Nice! Parents can even schedule regularly scheduled times and days to locate the kid. This is great for tool for tracking kids who walk home from school or to friends home. Also, parents of kids who play afterschool or weekend sports when a parent is not around can use this service to make sure their kid is where they are supposed to be. Parents can lock in favorited locations and view a running history of all the tracked locations. In addition to being a good tracking tool, this feature could provide parents added peace of mind and security. When we went to family outings to the mall, or crowded events, we made sure my son took along his phone which he could use in case he got separated from us. My son said the phone was “easy to use” and “great for kids 9 and up.” He said he liked that when I was away, he could call and check in to ask when I would be coming home. Also, if he knew I was at the store and he remembered something he needed for school, he could reach me and let me know. He said he loooved it! He is a pretty responsible kid and we gave him strict instructions to put the phone in his clothes drawer when not in use. Parents know their kids well and if they suspect their child would lose the phone or abuse it, they may want to hold off getting them a phone. 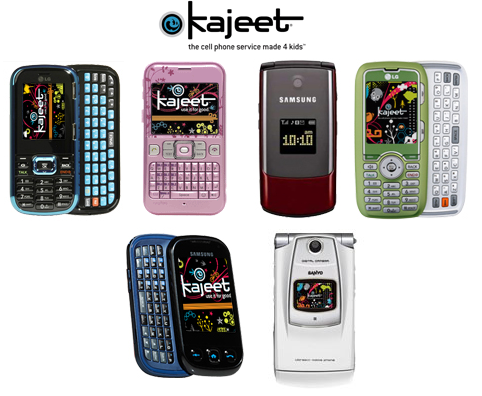 But for kids that are latch key kids, children who are products of separated or divorce parents who spend many hours away from home and in between parents’ homes, and for kids who are in activities away from home, a Kajeet phone is a good investment. Overall, I was extremely pleased with the phone and plan to purchase one outright for my kid. No contract voice and text plans with no activation and no early termination fees are available for as low as $4.99 per month (if you will limit your kid to using the phone for emergency or very limited use). No contract phones sell as low as $34.99 and are currently on sale for $10 off! The only downside is that currently, only SprintNextel provides the wireless network service. I wish I had the option to purchase a no-contract plan and simply add our son to our family plan on our Verizon network but that option is not available yet. Nonetheless, the price point is relatively low and affordable that it is still a pretty worthwhile investment. Perhaps other networks will be added later. 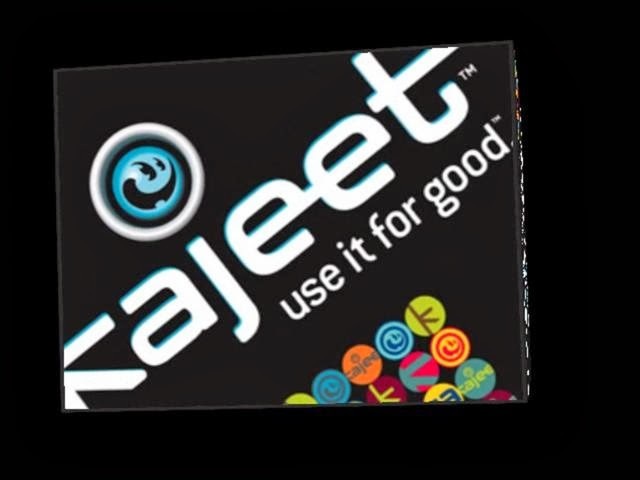 Overall, I’d highly recommend Kajeet! Great phones! Great service! And a great first phone for your kid!